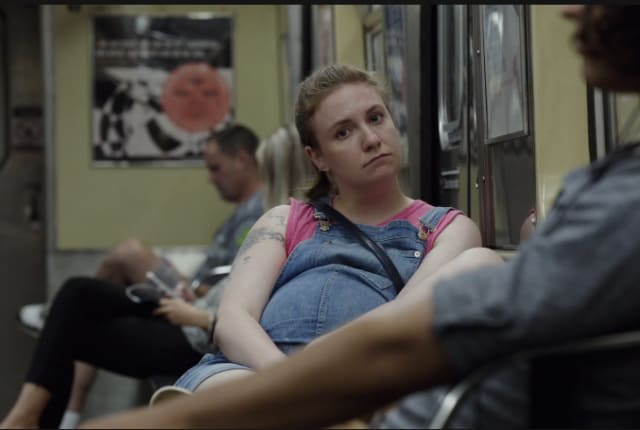 Watch Girls Season 6 Episode 9 Online to see Hannah seek her friends' opinions on a major life decision after she is offered a teaching job upstate. Watch Girls Season 6 Episode 9 Online and see Hannah faced with a potentially life-altering decision after she is offered a teaching job at a college upstate. Meanwhile, Shoshanna throws a party where all of the girls (and Elijah) wind up. On Girls Season 6 Episode 9, Hannah has trouble reaching Marnie after she attends an important meeting and looks to her friends for advice on what to do next.